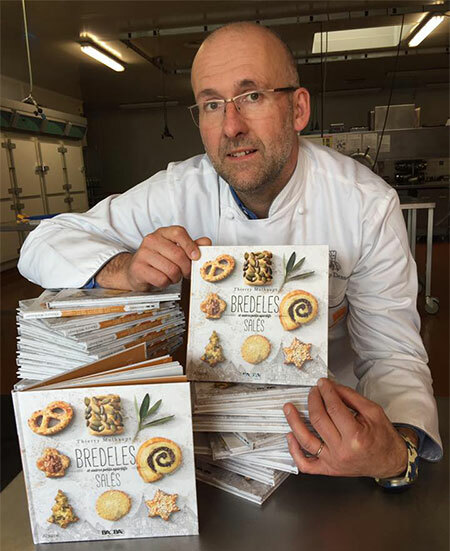 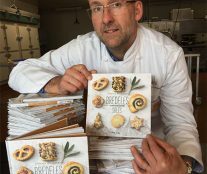 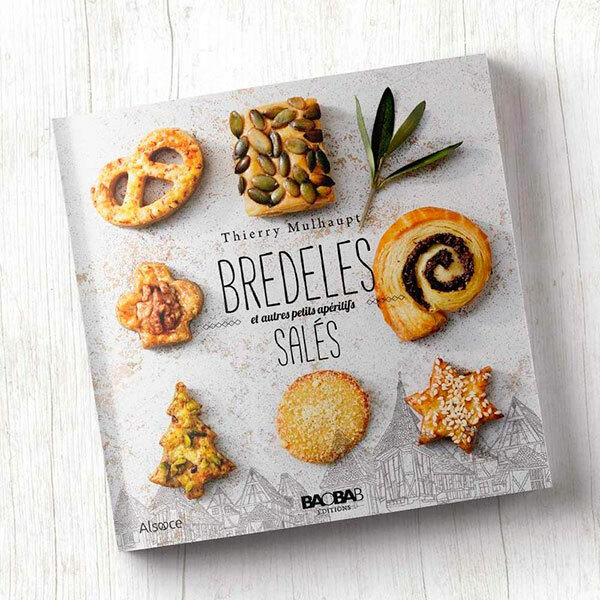 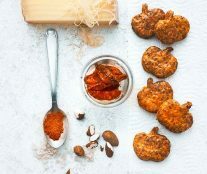 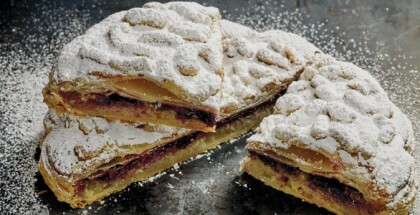 In his latest book, Bredeles et autres apéritifs salés, Thierry Mulhaupt has momentarily set aside sweet pastry to create 35 original recipes of savory, bold, delicious and crisp bredels. 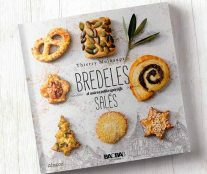 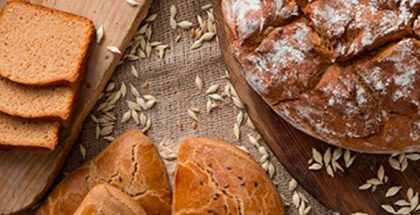 The typical Alsatian Christmas pastries are transformed into appetizers that integrate olives, flaxseed, and cocoa seeds, among other ingredients, and are ideal for sharing in a meeting with friends. 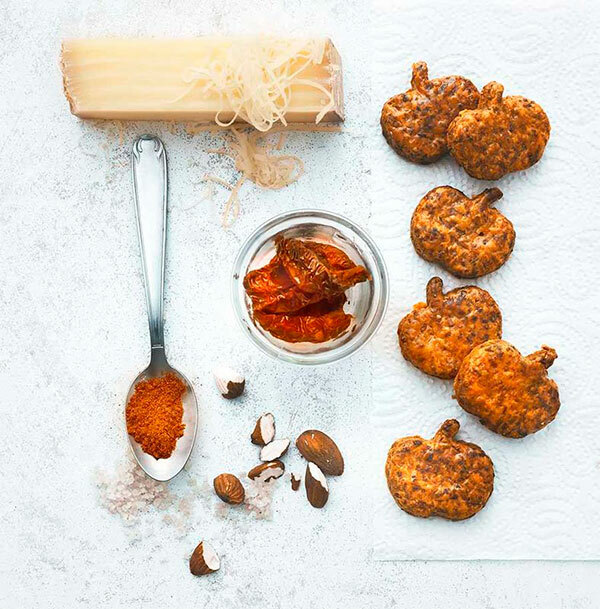 Really simple and accessible creations with which to explore a territory full of flavor and possibilities.